Please let us know which one is your favorite. I bought myself one of each on Monday May 1. 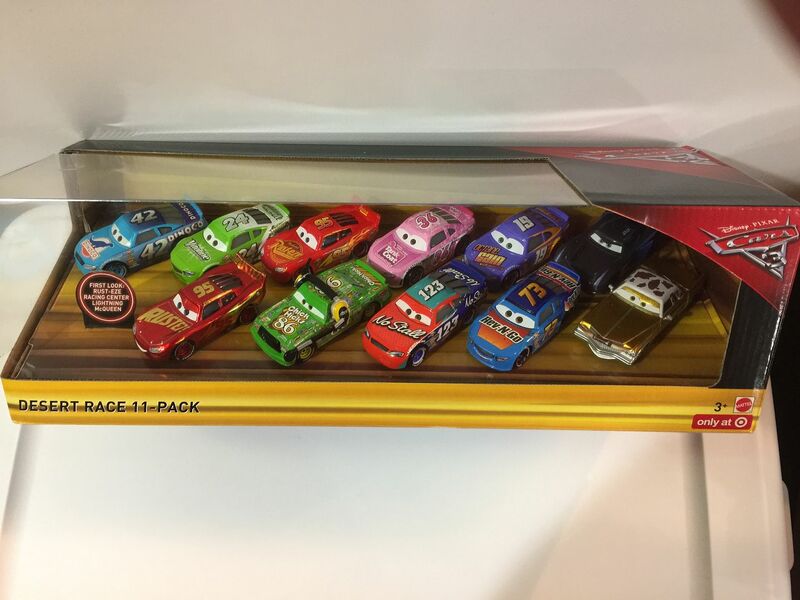 Desert Race 11 pack is my fave! I'm having a tough time picking between the Desert Race 11 pack and the Fireball Beach 4 pack... I am going to open the 5 pack fairly soon... 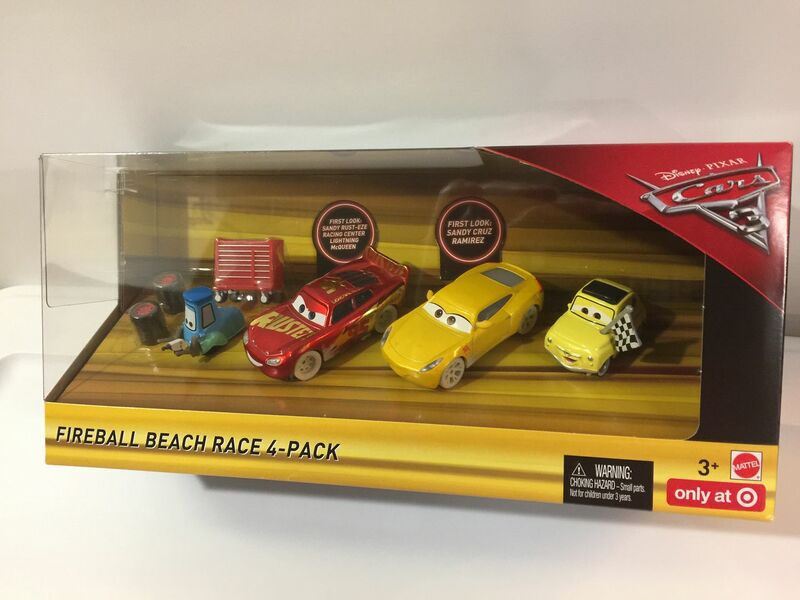 I can see myself buying a second Fireball Beach 4 pack so I can open one... 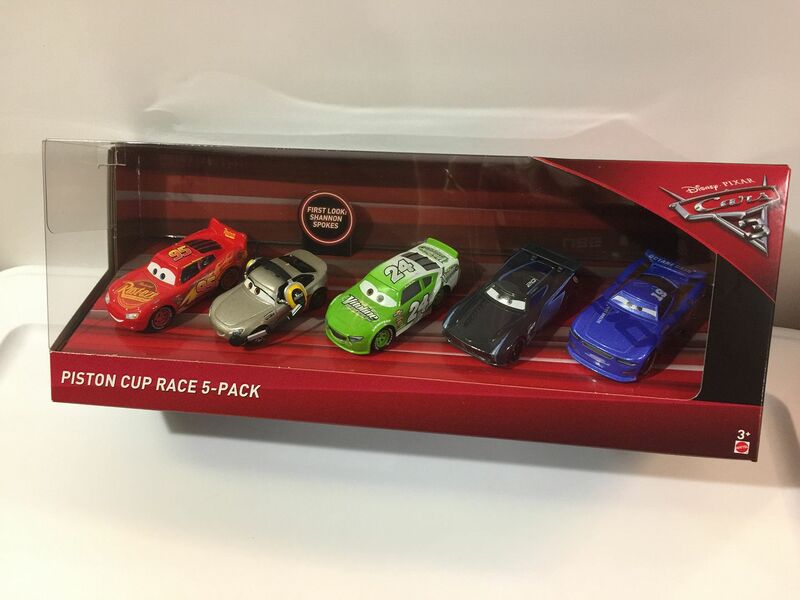 I can't see myself buying a 2nd 11 pack until it goes on sale - $44.99 plus tax is too expensive to buy 2 of... but I really like the racers... always have... always will. I voted for the Desert Race 11 pack - one of these days I am going to open the 4 pack and the 5 pack and take pictures.